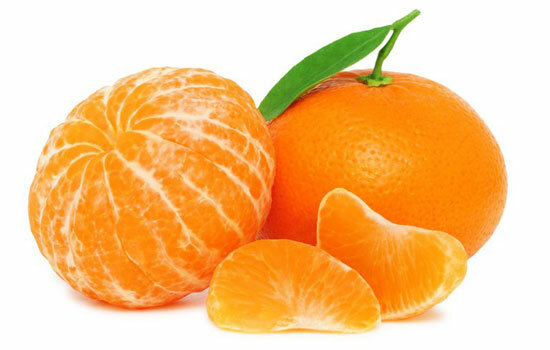 The mandarin Orogrande is undoubtedly one of the softest and most delicious clementines. With an intense orange colour, its pulp is separated from the skin, so that it is very easy to peel. It is similar in size or somewhat larger than Clemenules, with a smooth peel and fewer essential oil glands. It has a high percentage of juice, which is, moreover, of great quality and seedless. It has the same sugar content as Clemenules, but the fact that it is less acidic permits it to be gathered earlier. Orogrande can be stored at cool temperature for a day or two, but then should be stored in the refrigerator crisper or drawer, away from vegetables for up to two weeks. If Clemenules are stored in the refrigerator, take them out and leave them at room temperature to increase their flavour before eating.